Before you start showing your skills and art you have to present yourself! Present yourself or say welcome to new members here. Meet new people, make friends. you can share and ask for brushes and fonts here! Share your c4ds,textures or fractal you have or some others you find in the internet. 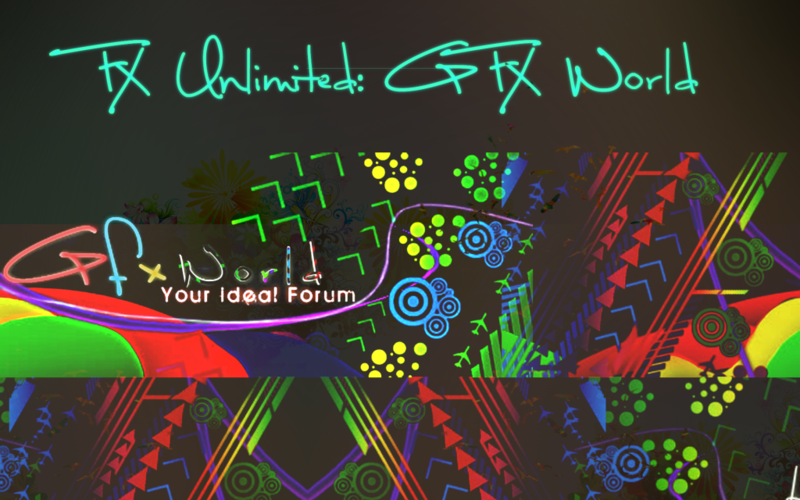 share it with other gfxers. Gfx Battle's can be made here. This is where all the art of the people who have won contests or battles will be displayed.